I’m an Allstate Agent because I am genuinely interested in insurance and its ability to help those who have it and/or need it. I love being able to provide Allstate policies that help protect customer assets and I enjoy meeting and engaging with people in the community. I am a member of the New Braunfels Chamber of Commerce and have met so many great people over a years as an Allstate Agent. I grew up and attended school in San Diego and Kingsville, Texas and have lived in the New Braunfels area for several years. Residents in the area support and attract many major retailers, manufacturers, and distribution centers, so there are plenty of things to do. I’m a lively, fun-loving guy that enjoys spending free time with loved ones. I love hunting, boating, fishing, and golfing with my friends and family and some of my favorite spots in the area are Landa Park, Guadalupe & Comal Rivers, and Canyon Lake & Gruene. At my agency we are honest, friendly, and detail-oriented. We have Spanish-speaking employees to cater to a variety of customers. We have an experienced team of licensed insurance professionals who specialize in several types of insurance. We work individually with customers to help customize insurance policies specific to each customer’s needs. Stop by our office at 651 N. Business IH 35, Ste 1135 in the Marketplace Shopping Center. We look forward to seeing you! Proud to serve the areas of New Braunfels, Gruene, Canyon Lake, Cibolo, Schertz, Selma, San Marcos, McQueeney, Santa Clara, Marion, Seguin, Spring Branch, Northcliffe, Geronimo, San Antonio, Boerne. Call or email me today for a personalized insurance review. 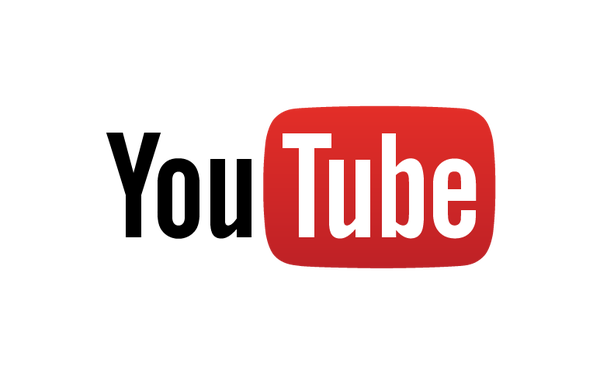 Make sure to subscribe to our YouTube channel (link at the bottom) to receive all the updates! 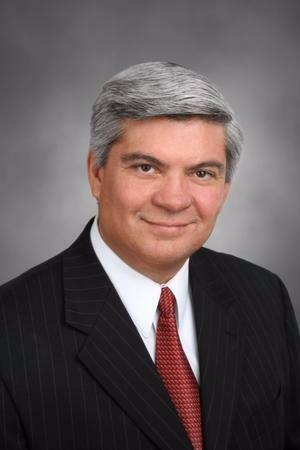 Mario Garcia is insurance licensed in the state(s) of Texas. If you do not reside in the state(s) of Texas, please go to the Find an Agent section on allstate.com to search for another Allstate Agent or Personal Financial Representative.